In the two-hour British GT enduro Reed took the start from second on the grid, keeping touch with the leader throughout his stint. As the pit-stop window loomed he claimed the lead from the slowing McLaren to hand over the Ginetta G55 in front. Foster was able to comfortably manage the gap, and cruised home for a deserved first victory since joining the championship for 2016. 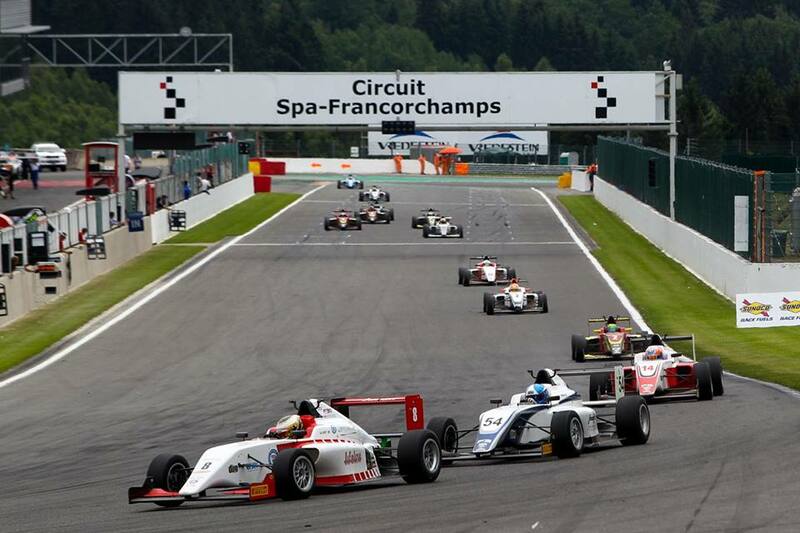 Formula 3 championship hopeful Sowery enjoyed more consistent front-running form. He was denied victory on the final lap of race two on after an enthralling battle; unable to retalite he crossed the line in second place. A fine move in the third race of the weekend moved him from sixth to fourth, having secured fifth in the opener. Akhil Rabindra recovered from a big accident in race one to score an 18th place in race two and 17th in race one. He heads to the next round at Snetterton in 19th in the standings, with Sowery third, just 33 points off the top. 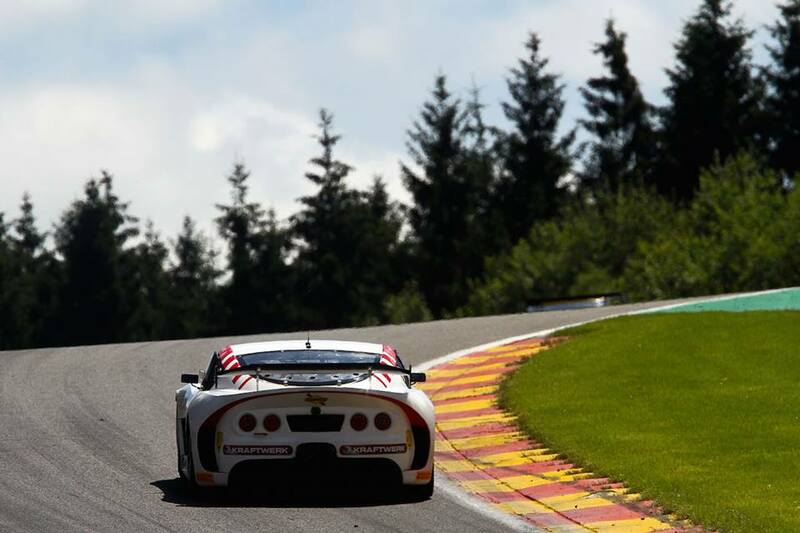 British GT and BRDC British F3 move on to Snetterton on August 6-7.